Striker Saido Berahino returned to the West Brom squad for their game against Southampton 10 days after saying he would never play again under current chairman Jeremy Peace. The 22-year-old was the subject of four bids by Tottenham, but remained with the Baggies after talks broke down. 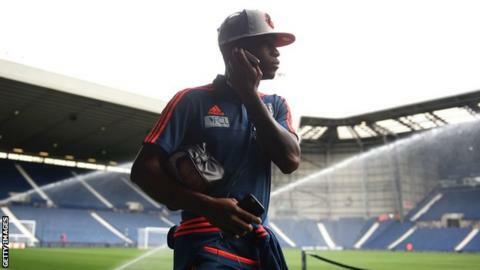 Manager Tony Pulis named Berahino as a substitute after leaving him out of the squad for the past three matches. Pulis called Berahino "immature" but wants to re-integrate the player.